Many schools place a great deal of emphasis on reading while handwriting is put on the back burner. Yet good handwriting will help foster student success. Additionally, our lives changed a lot with all the technology we have and children can now communicate faster by using a keyboard than by using a pen. We must remember that handwriting is still a very important skill that should constantly be worked on. If your child struggles with fine motor skills, her handwriting might need some extra help. 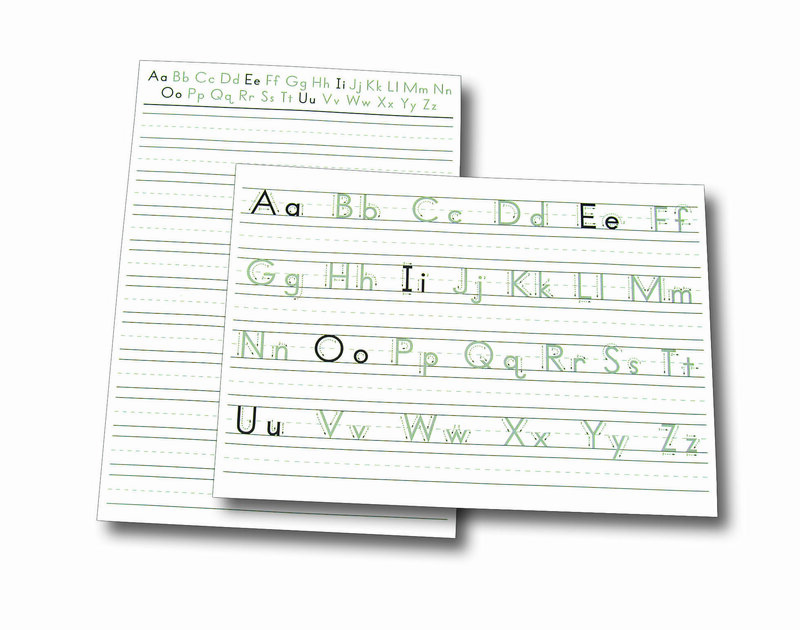 An ABC board will help her practice her handwriting without all the frustration. The more you practice, the better your handwriting will be. Build Your Child – Help Him Become The Best He Can Be! Utilize behavior charts to keep track of your child’s successes. Build your child. Boost your child. See what he can become. Haim Ginot, famed author of Parent and Child and Parent and Teenager, advises parents, “To mention is to strengthen.” So catch your child being good. After all, every time you applaud your child’s success, he tells himself, “Hey! I am a successful kid. I can do this!” And so, he tries again…and usually succeeds again. The more stars your child will see by his name, the more likely he is to outshine himself and truly become a star. Have you noticed behavior problems at home? Try a behavior chart to provide an effective positive discipline approach which will improve your child’s behavior. 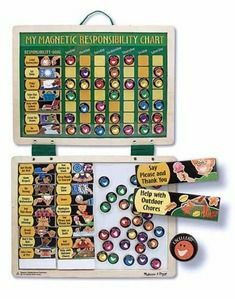 You can use a behavior chart in the classroom as well for students – they are a great way to maintain order in the classroom.